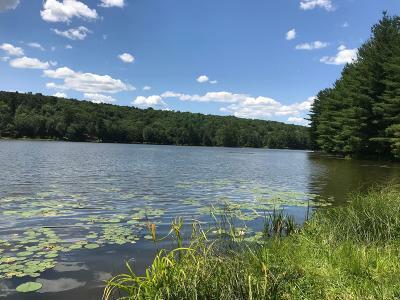 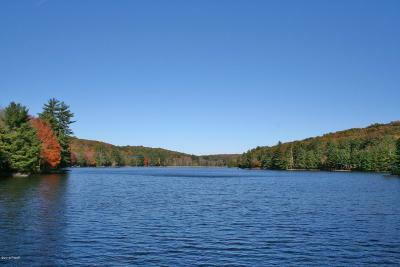 Woodledge Lake is a beautiful 53 acre fishing, non-power boating Lake. 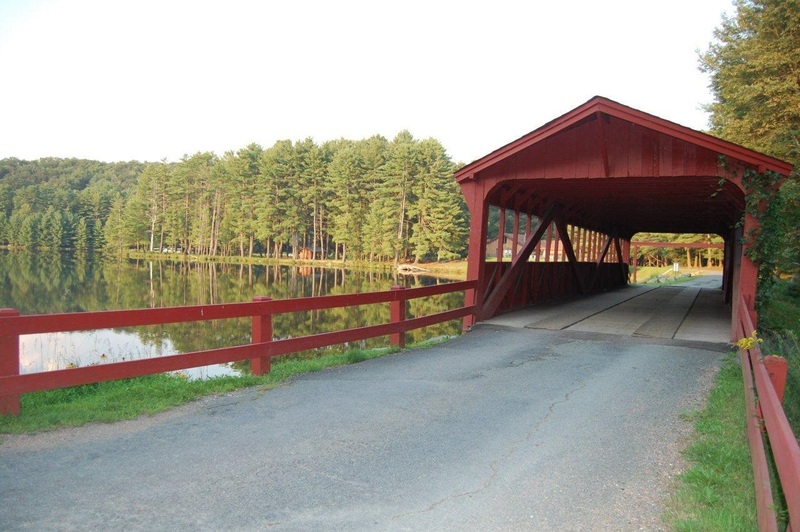 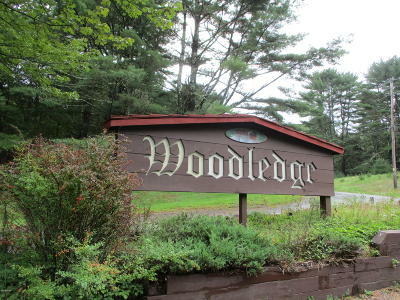 The community has a small marina and a distinctive covered bridge when you enter the community of Woodledge Village. 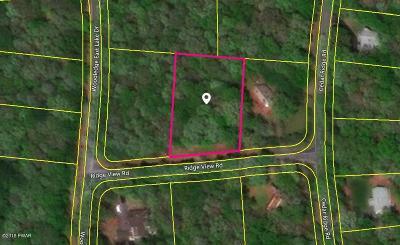 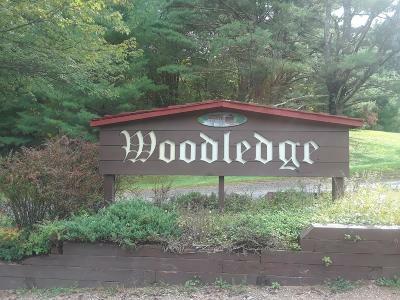 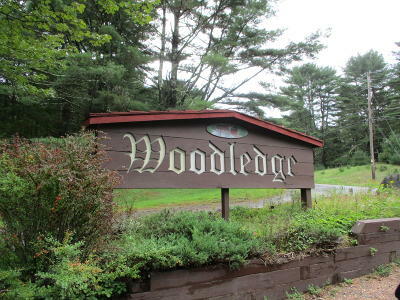 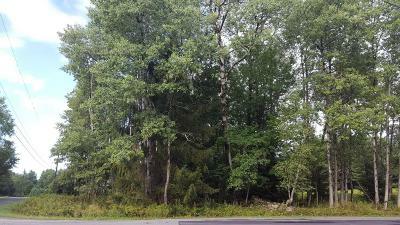 Woodledge Village is a quiet, picturesque community located off Route 590 a few miles east of Hawley in Pike County. 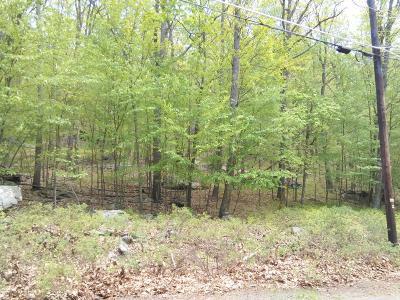 The community has both individual well and septic. 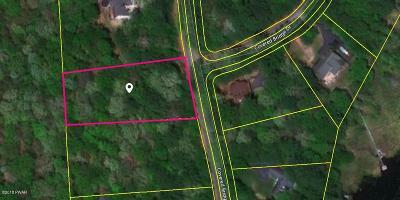 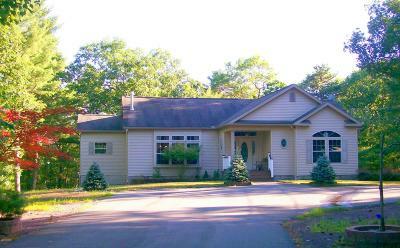 Amenities include tennis courts, pool, clubhouse & basketball. 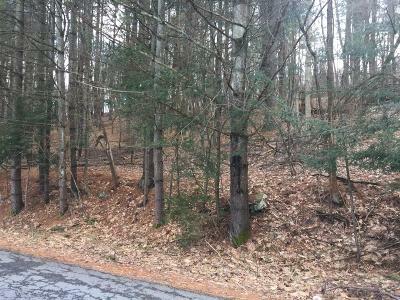 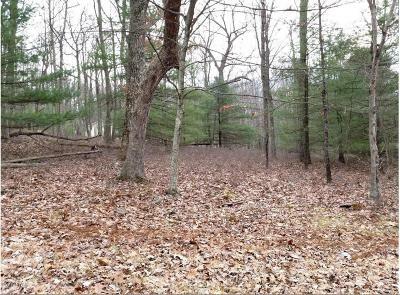 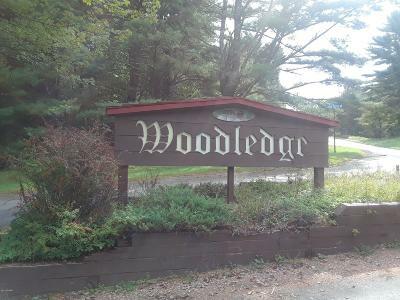 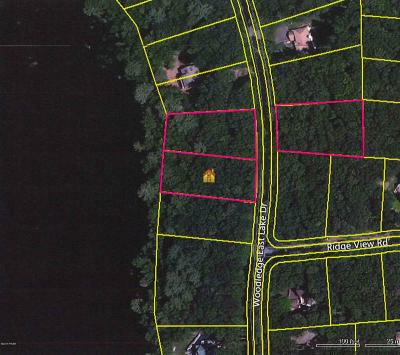 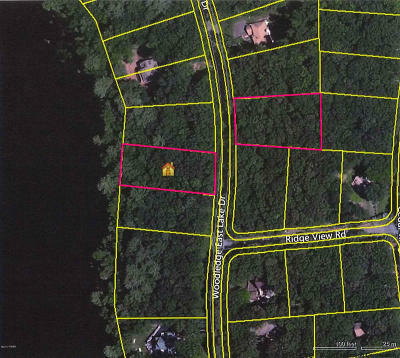 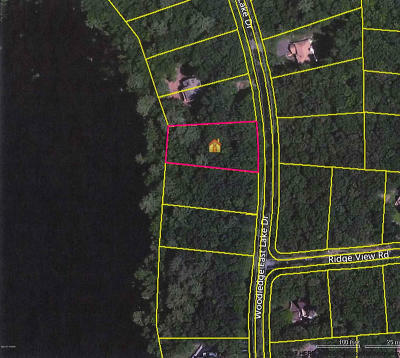 Residence of Woodledge Village are serviced by Wallenpaupack Area School District and are less than 10 miles to Lake Wallenpaupack.